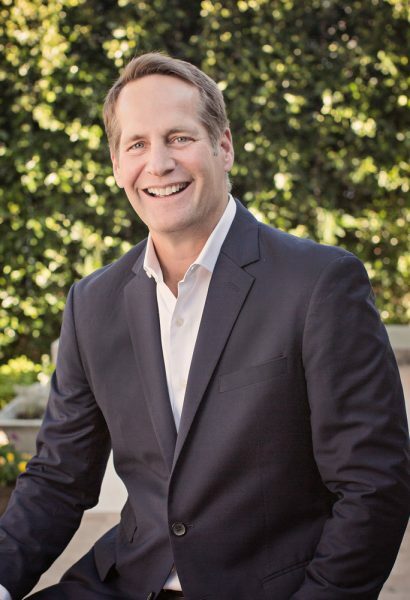 Democratic businessman Harley Rouda’s campaign announced surpassing $500,000 in funds raised in his bid to unseat Republican Congressman, Dana Rohrabacher in the 48th District, which includes Laguna Beach. Rouda gained the endorsement of Dan Jacobson, chair of the Democratic Foundation. 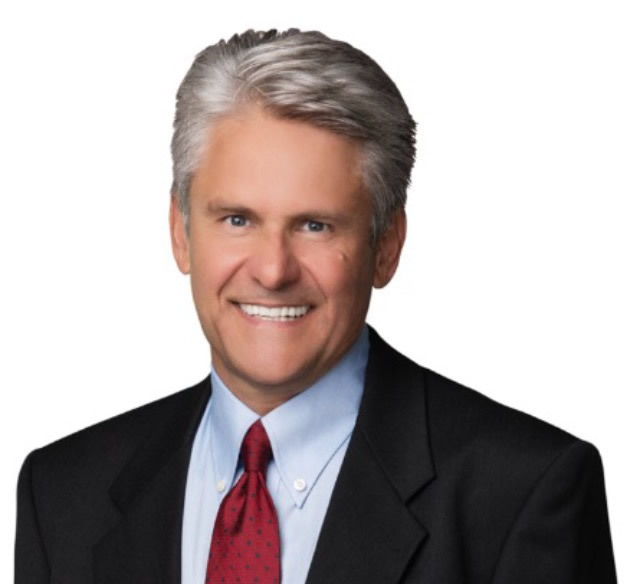 Laguna Beach real estate broker Boyd Roberts, a Democratic contestant in the 48th Congressional District that includes Laguna Beach, submitted a ballot initiative to create University of California Online to the state attorney general for review. His bill calls for making all classes accessible on line to allow students to enroll in impacted classes and finish their degrees at their own pace. For more info: contact Roberts at 949 463-9152 or visit UCOCA.com.